Announcing our 2017 Horizons Award Winners! Congratulations to our Horizons Award Winners! 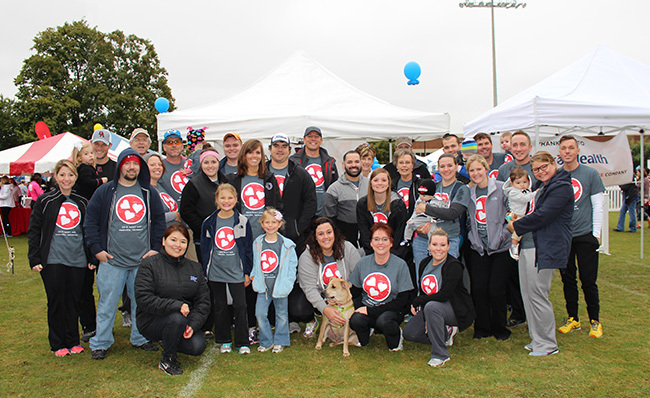 SMS Holdings employees, family and friends partnered with the American Heart Association Heart Walk in Nashville once again. 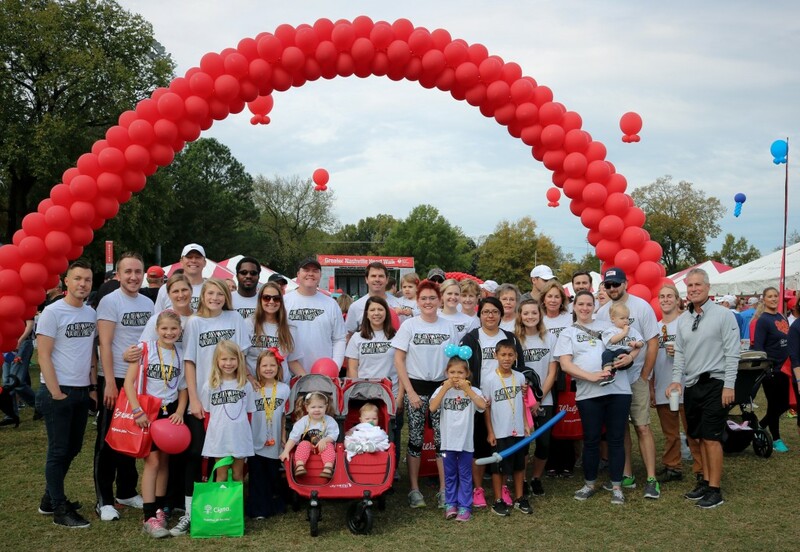 The event closed off an amazing season of fundraising for heart disease and stroke research. We look forward to continuing to partner with AHA next year. Thank you to all who joined! The Nashville Business Journal released the latest edition of its Top 100 Private Companies. We are proud to announce SMS Holdings ranked #19 for the second year in a row. 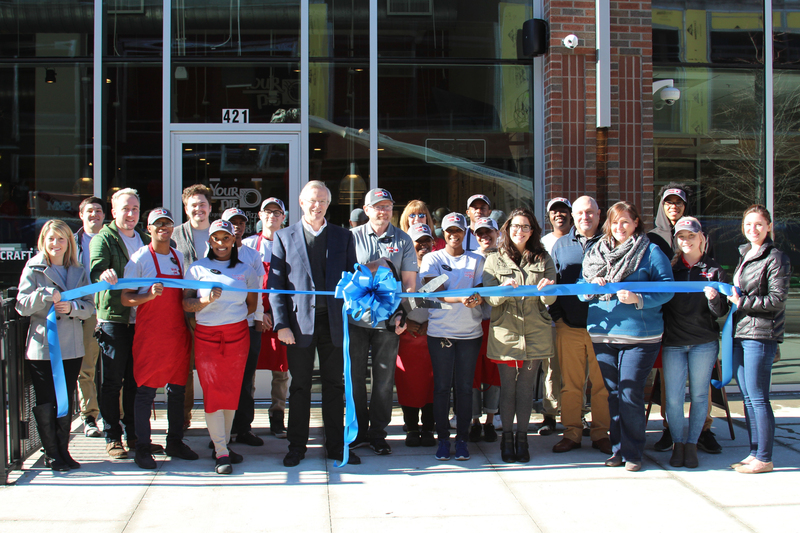 Thank you to all our employees, partners and customers for their hard work and big ideas. View the Top 20. 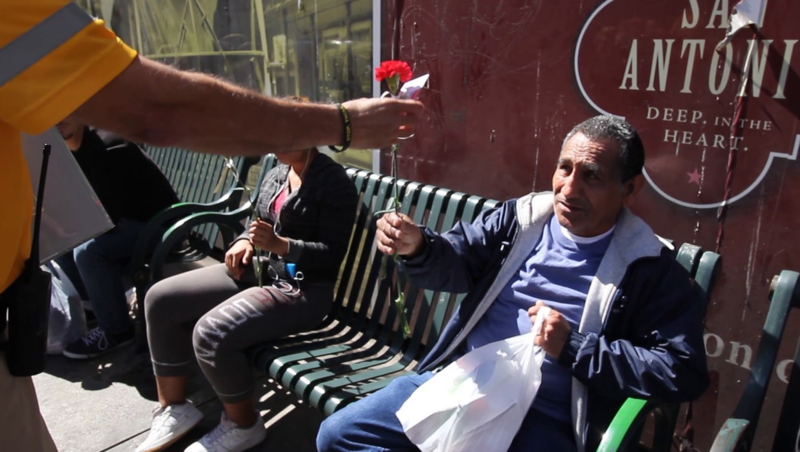 Ambassadors with Block by Block at Centro San Antonio deliver flowers and notes to San Antonio citizens and visitors on their Random Acts of Kindness Day!